Welcome to the Americas Best Value Inn Mayflower. Our single story Inn offers 25 cozy- quaint guest rooms featuring cable TV- free local calls- microwave- mini-fridge and more. Stay connected with our free WiFi Internet in all of our guest rooms and public areas. There is a business center in our hotel. 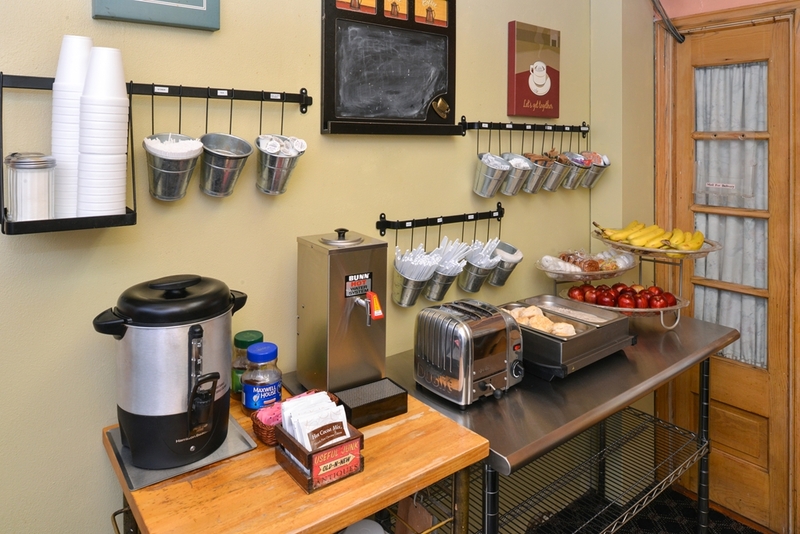 We offer free continental breakfast every morning. Sorry no pets are allowed. Our property is located near downtown Madison- University of Wisconsin- about 7 minutes from state capitol- and 5 minutes from Alliant Energy Center. We are conveniently located just off the Hwy 12-18 belt-line at the Park Street exit. Our convenient location will give you great access to go anywhere in Madison. We are conveniently located just off the Hwy 12-18 beltline at the Park Street exit.